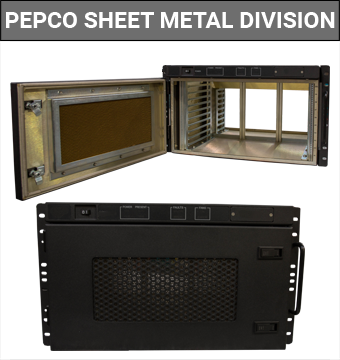 At Pepco a higher level of quality is constantly stressed and achieved throughout the design, production and delivery processes. Pepco’s Quality Management System is certified to the current ISO 9001 standard. 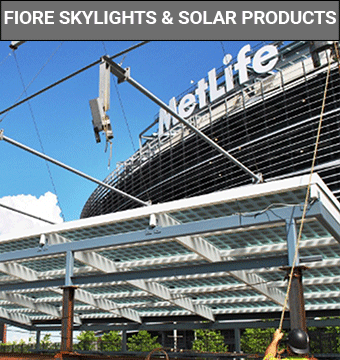 Our manufactured products are al RoHS compliant. Our Bus Shelter Advertising Boxes are UL Certified. Pepco is ITAR Registered for shipments throughout the world. All our products for the medical profession are listed on the BOMcheck website. We were chosen for a one year NJMEP grant for Lean Manufacturing. 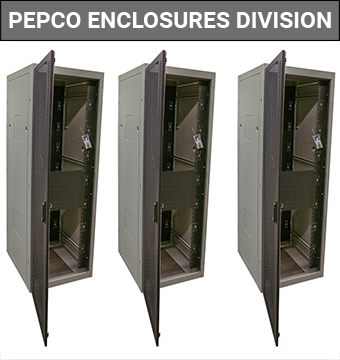 Pepco is well vested in the facets of producing a quality product. 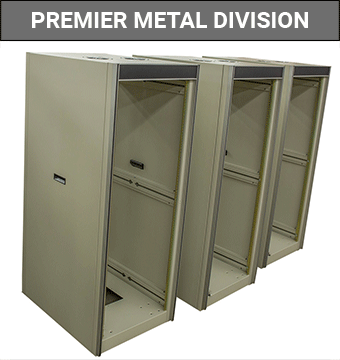 With over 60 years combined experience all of our QC Inspectors are accomplished sheet metal mechanics with an attention for detail. When needed specifications are verified with our state of the art Coordinate Measuring Machine (CMM). All controlled inspections, in-process and final, for parts and assemblies are performed in-house. In-process inspection enables us to verify the required specifications and tolerances are being met during the production process. The inspection department is integrated with every facet of production for in-process inspection. We have implemented designated departmental inspection areas where a quick audit of the work is performed between operations. The QA Team focuses on the process as well as the product, closely working with production and engineering departments to identify potential problems and make adjustments early on to facilitate the smoothest, most efficient systems possible. The daily tracking of inspection data monitors all production processes. The data matrix is formally reported and displayed to all departments on a weekly basis. All managers and supervisors participate in Management Review meetings to discuss quality issues. Quality Control at Pepco is about getting the product done on time, the way you want it. Quality Assurance at Pepco ensures that the product has been produced to the required specifications and that Pepco meets and surpasses customer expectations. © Pepco Manufacturing 2019. All Rights Reserved.